First things first: I know that there is a lot going on in that title. I also know that this news was first announced in December 2017. But I didn’t hear about it at the time. Call Me By Your Name hadn’t quite exploded by then, and Alias Grace, which deals with very similar scenes, had only just aired. So now, I would like to discuss. Buckle up. follows the real life case of Agnes Magnusdottir, convicted of killing two men and burning their home to the ground. In 1830, Magnusdottir was the last woman to be publicly executed in Iceland. In December 2017 it was announced that Jennifer Lawrence would play Magusdottir in the film adaptation. Hannah Kent, co-founder of Australian literary magazine Kill Your Darlings, wrote the novel in her early twenties. She was inspired to do so after visiting the desolate location of Magnusdottir’s execution close to where she stayed while in Iceland as a Rotary student when she was eighteen. The novel takes a more sympathetic view of Magusdottir and her motivations. Burial Rites, is, unsurprisingly, not a joyous book, it is not particularly hopeful as the reader knows going into it that the tale does not have a happy ending. Rather, it is an intelligent look at the human condition, its strength lying mainly in its explorations of the psyche, and of the psychology of society in its most basic, primal forms. I really enjoyed it when I read it some years ago, but never really imagined it becoming a film. If handled correctly, however, the devestating beauty of the Icelandic landscape coupled with the brute force violence and psychologically thrilling elements of the story will make for a captivating piece of work. In the wake of the popularity of Netflix’s Margaret Atwood adaptation, Alias Grace, which deals with a similar case from nineteenth centyrt Canada in which a young Irish immigrant was convicted of the murder of her employer and his housekeeper, this film is sure to appeal to the same demographic. I’m definitely looking forward to it. 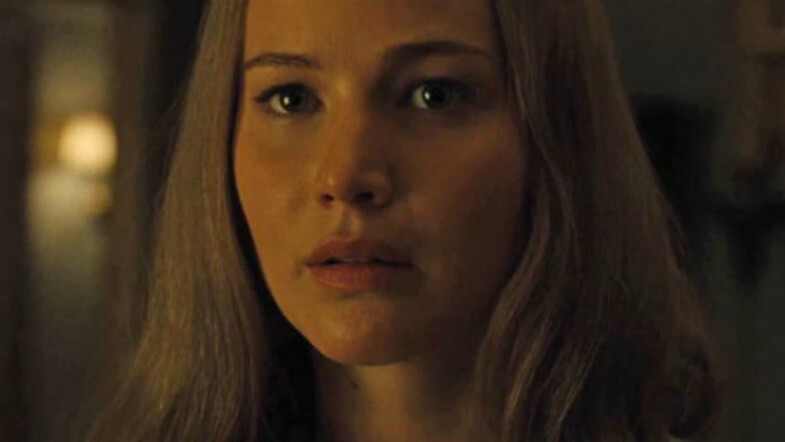 Jennifer Lawrence has been cast in the lead role, and say what you want about her, but she can pack a punch in psychological thriller type roles (see: Mother!) and so I’m all about seeing her take on Agnes.